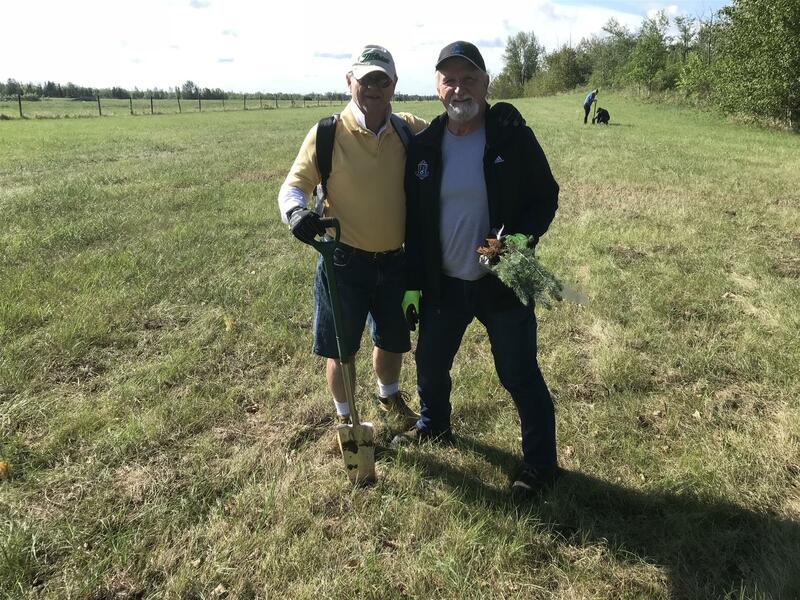 350 New Trees Planted in Our Community! 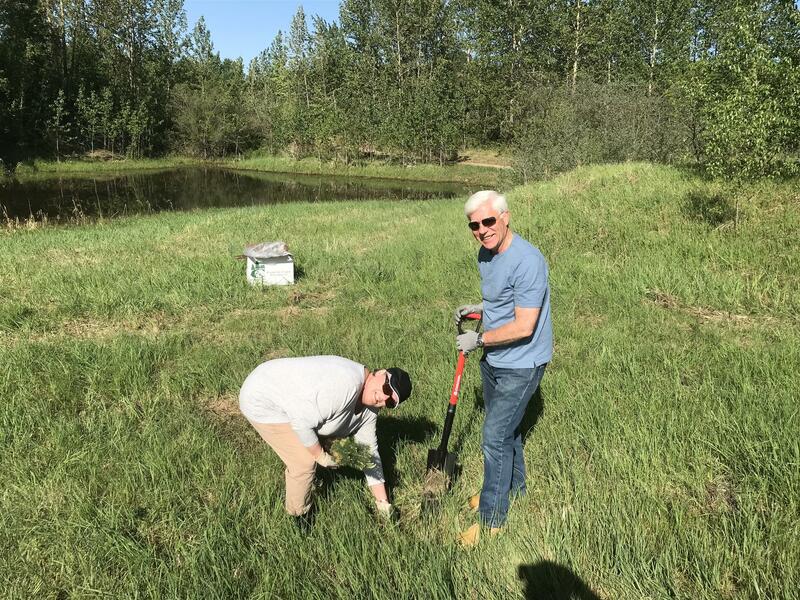 Rotary International's President Ian Riseley challenged each club to plant at least one tree for every member this year. 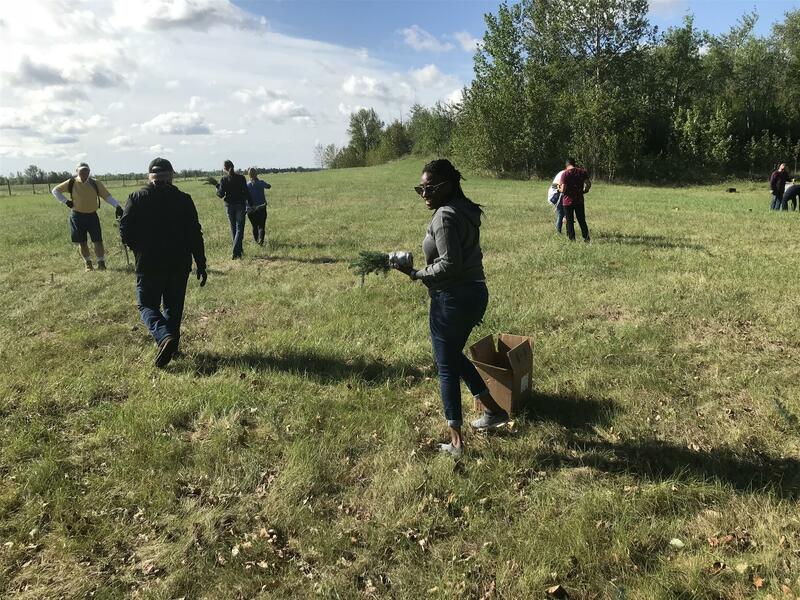 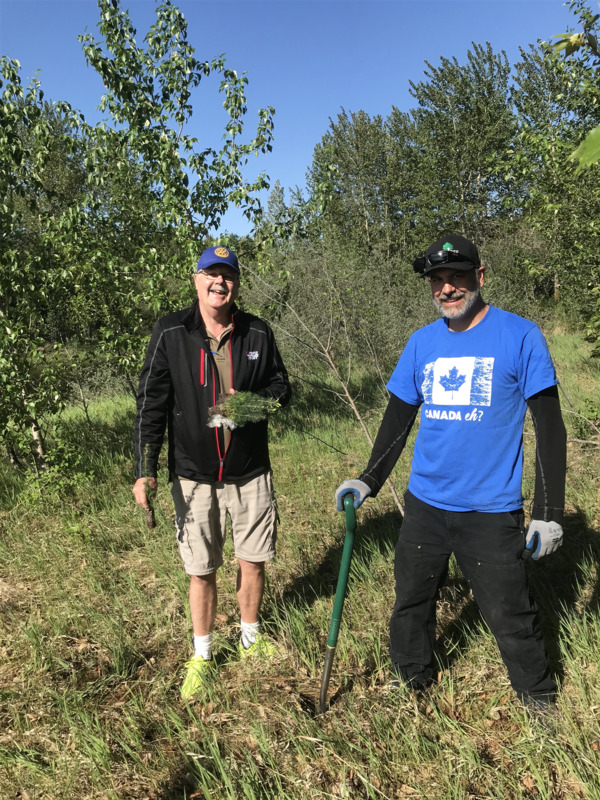 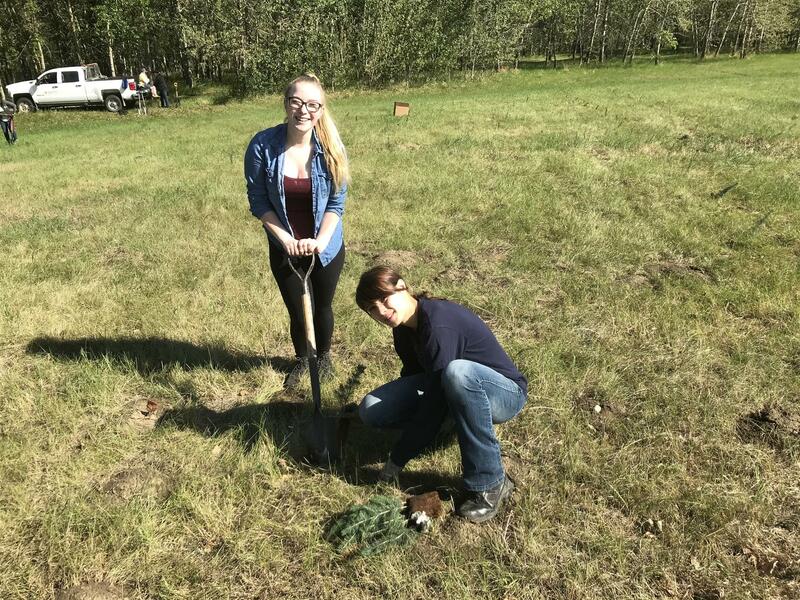 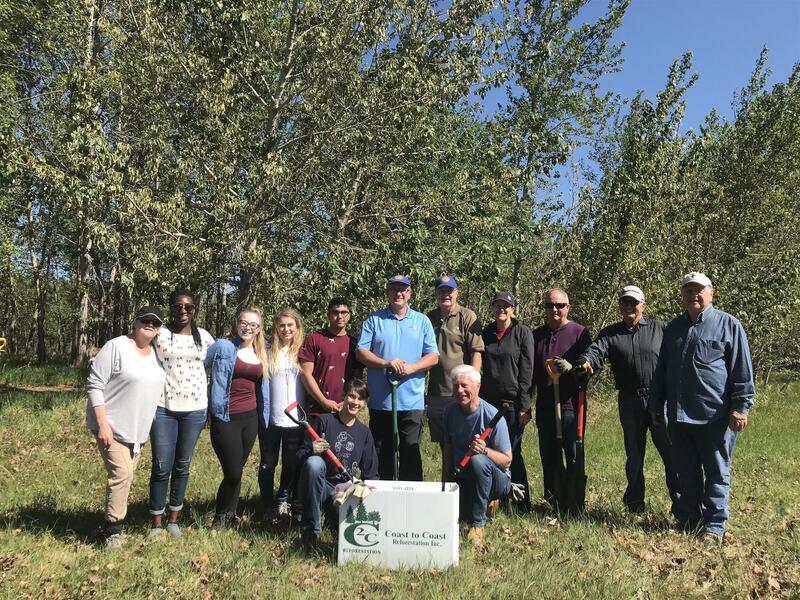 This past weekend was perfect for our tree planting initiative in Strathcona County! 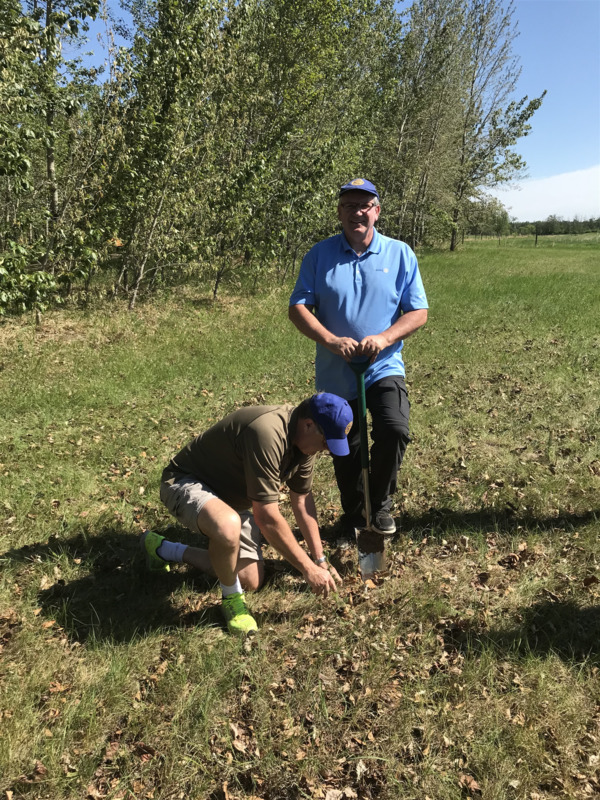 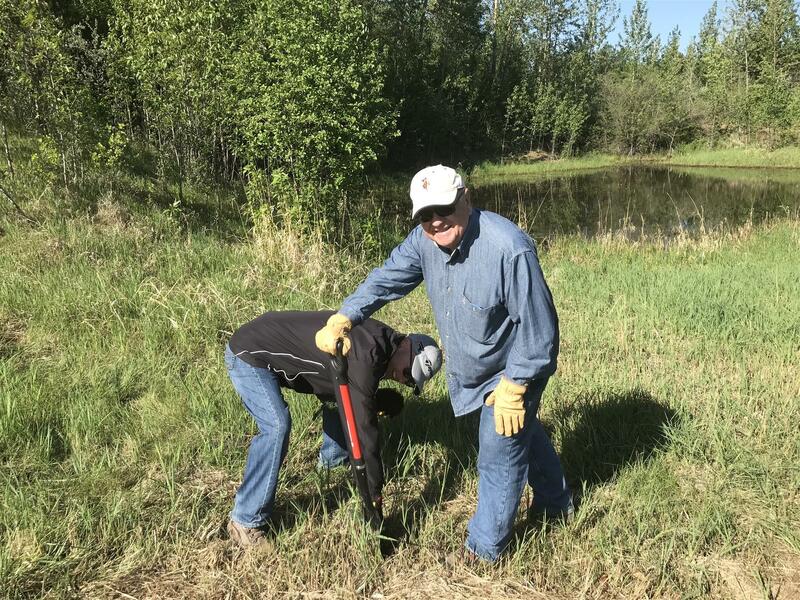 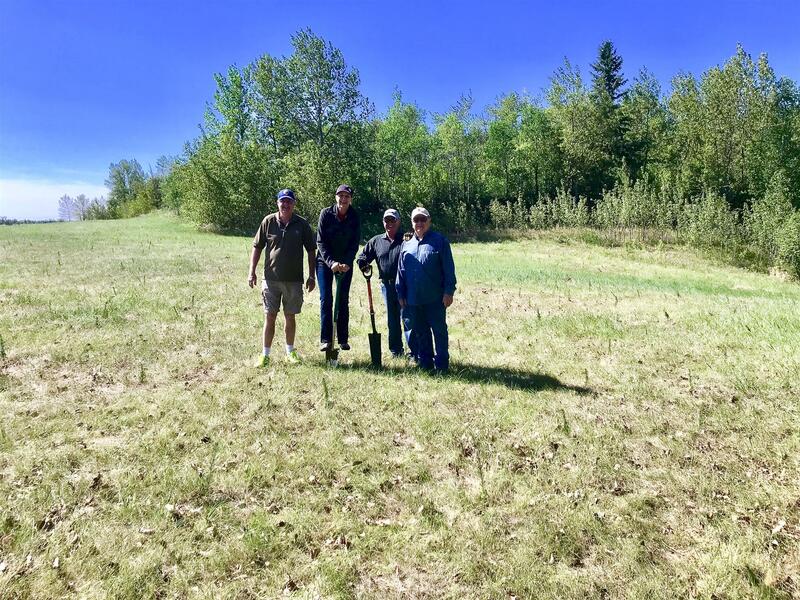 The Rotary Club of Sherwood Park together with the Strathcona Rotaract Club and Friends of Rotary planted 350 white spruce along the trail system that is eventually going to become part of the TransCanada Trail! 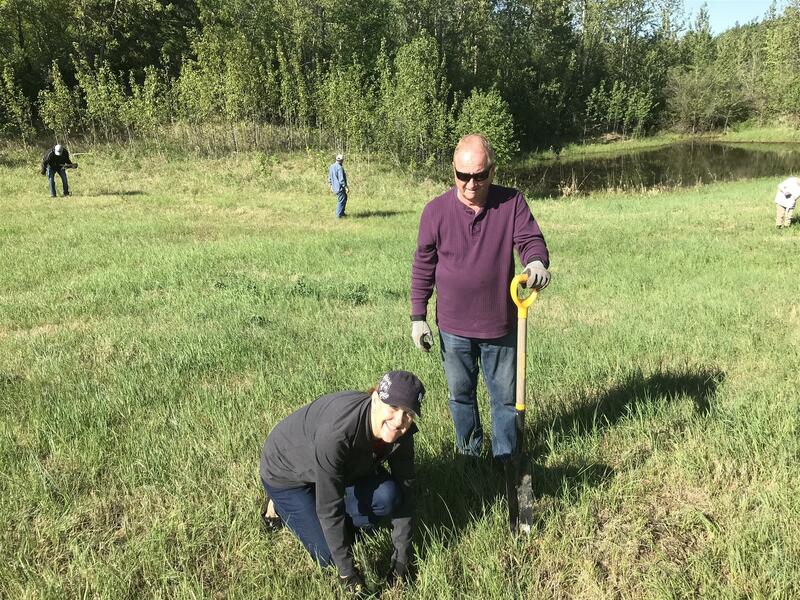 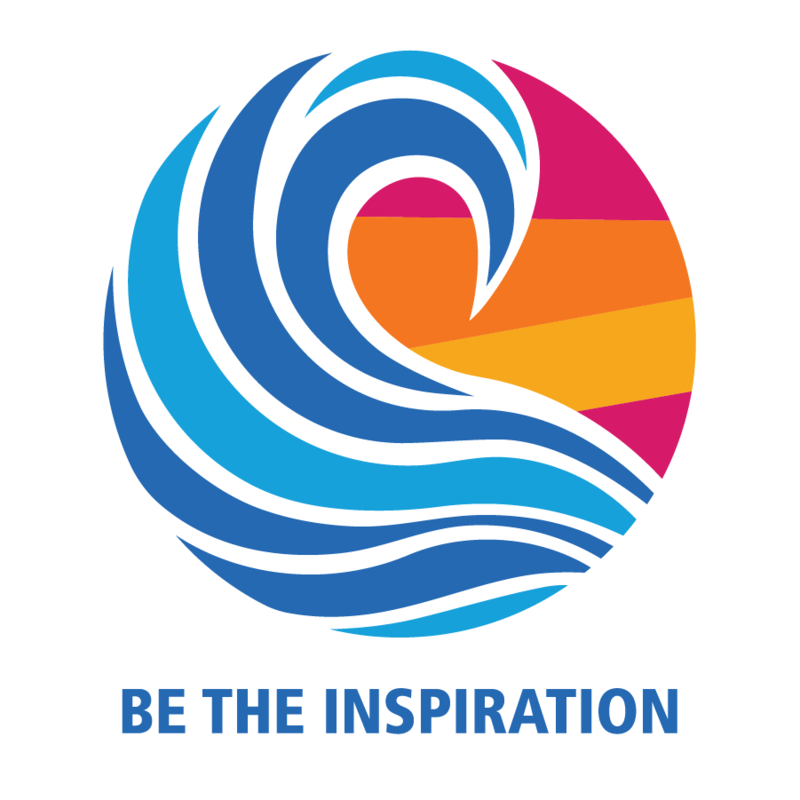 It was a great time of Rotary Service and Fellowship!